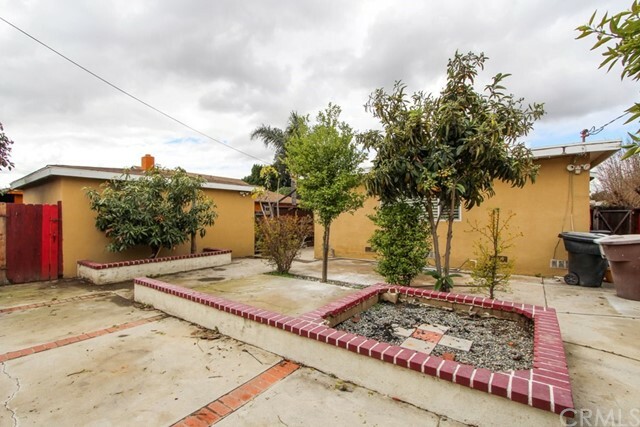 Great opportunity to own a single family home with a large lot. 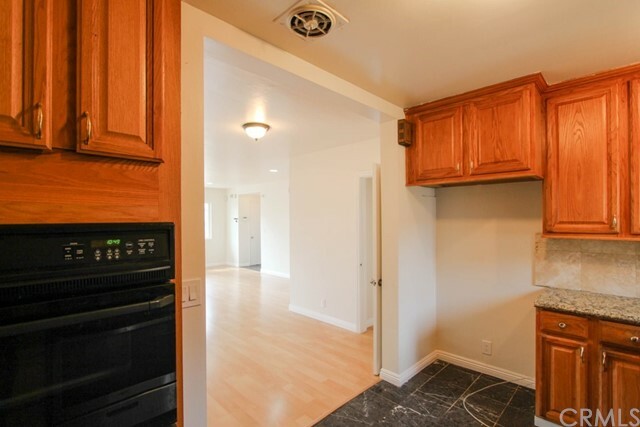 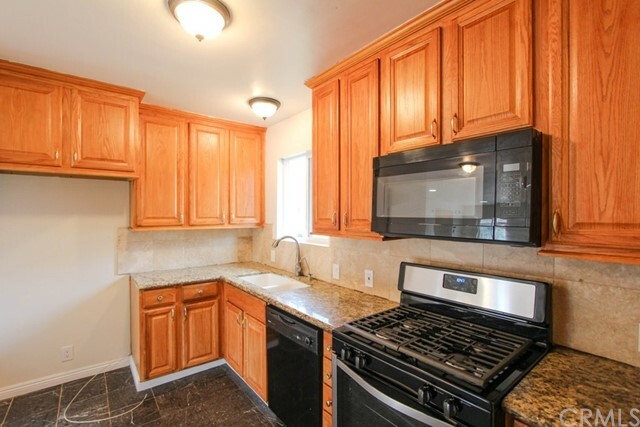 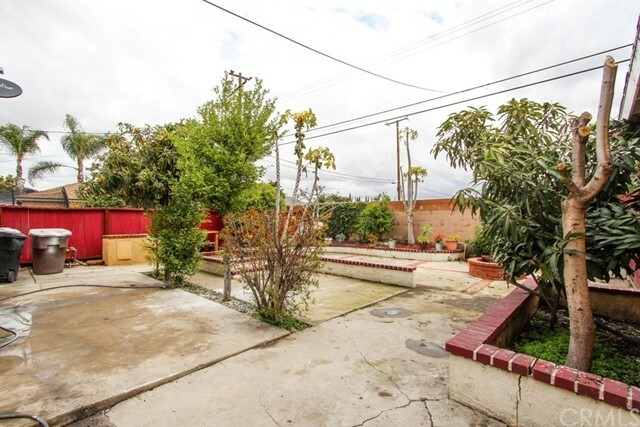 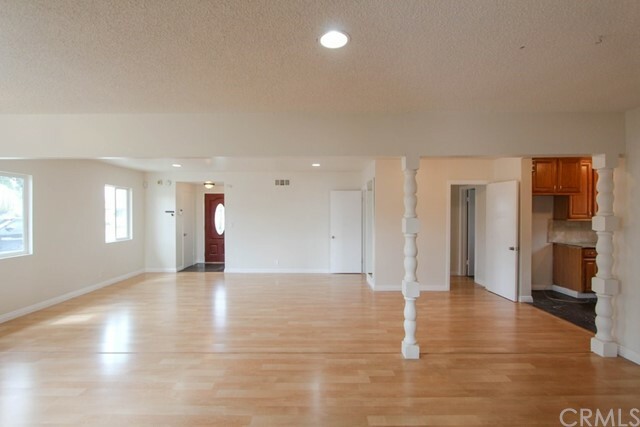 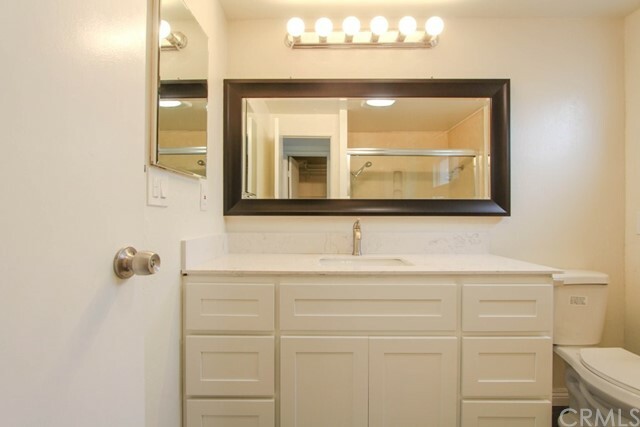 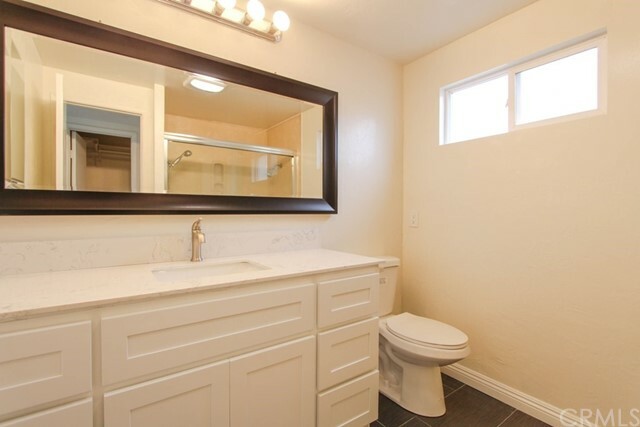 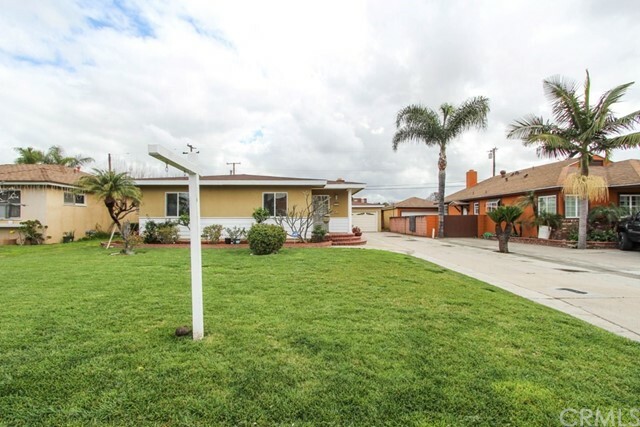 Located in a sought after area of Garden Grove. 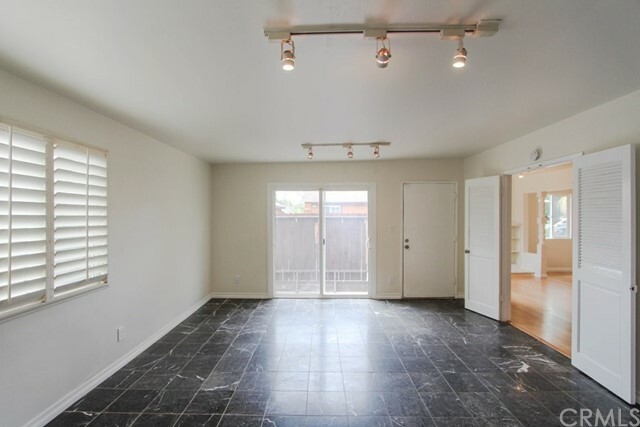 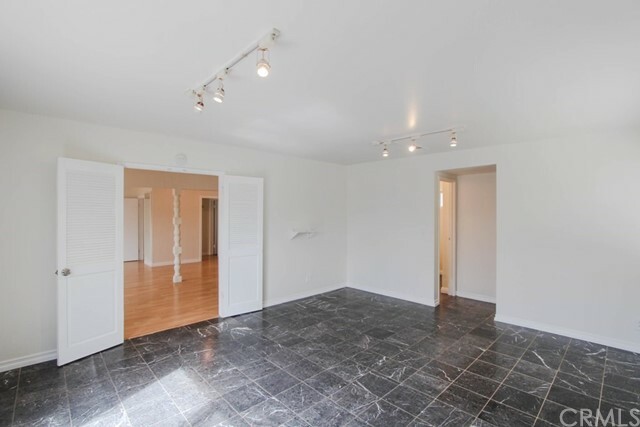 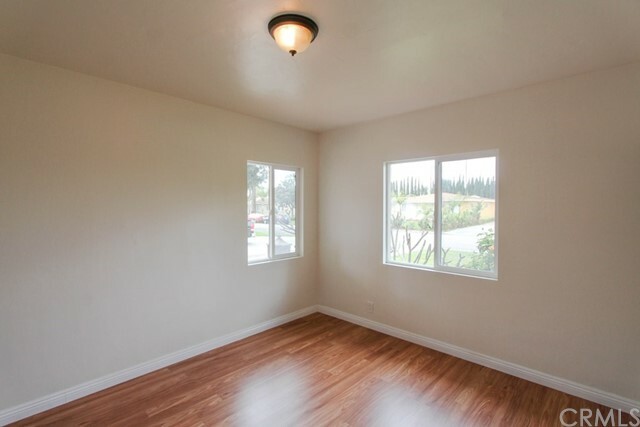 This Beautiful 3 Bedroom / 2 Bathroom home has a Composition Shingle Roof, Dual Pane Vinyl Windows, Kitchen with granite counter tops, plenty of backyard space for the kids to run around & play, host BBQs for your family & friends. 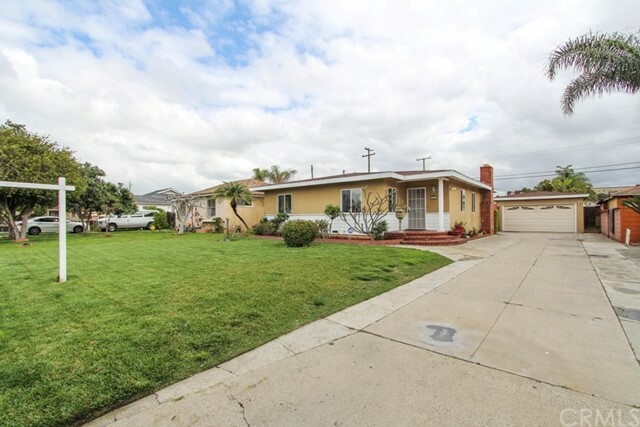 There is a Detached 2 car garage and a long driveway w/ plenty more parking. 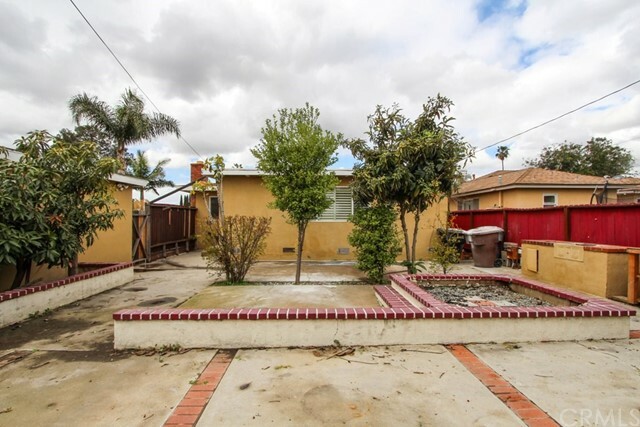 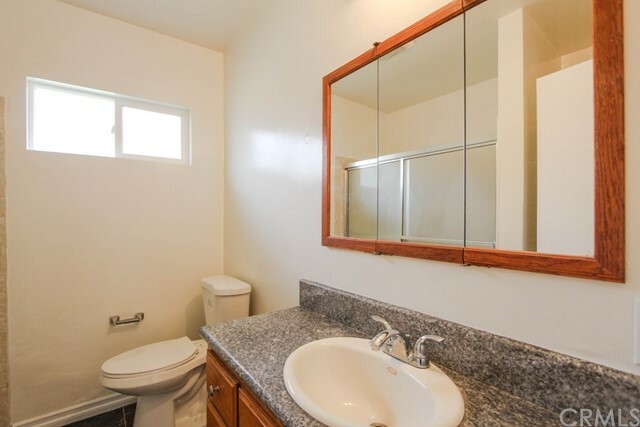 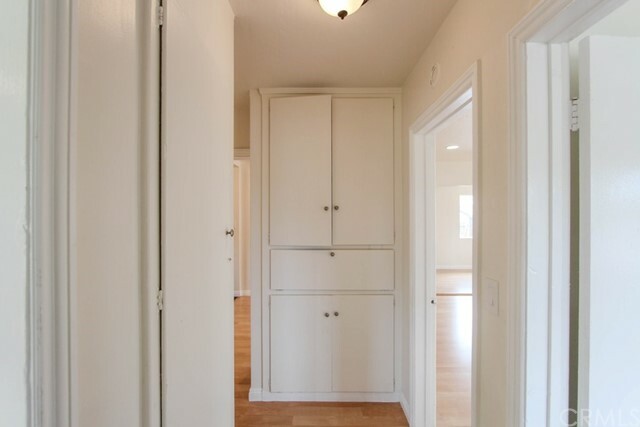 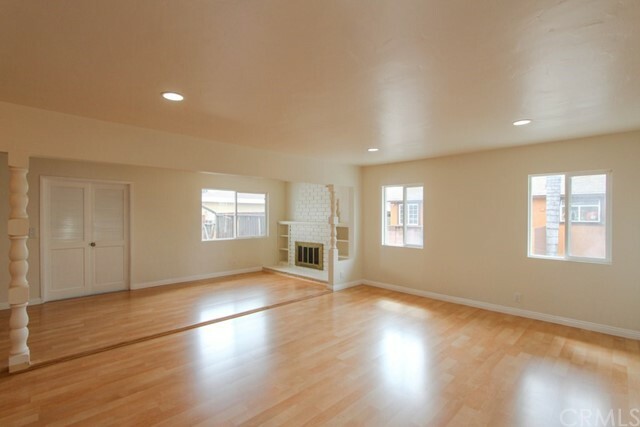 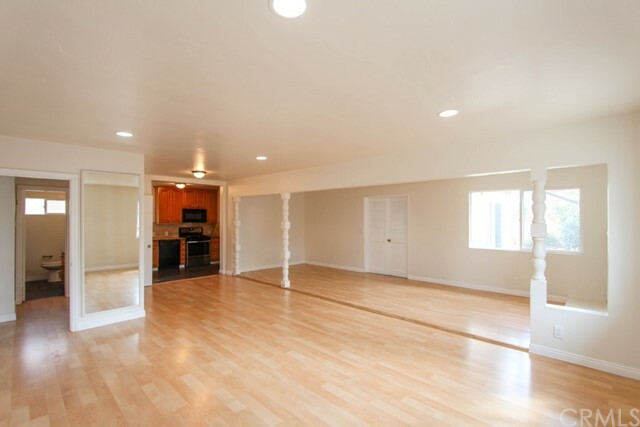 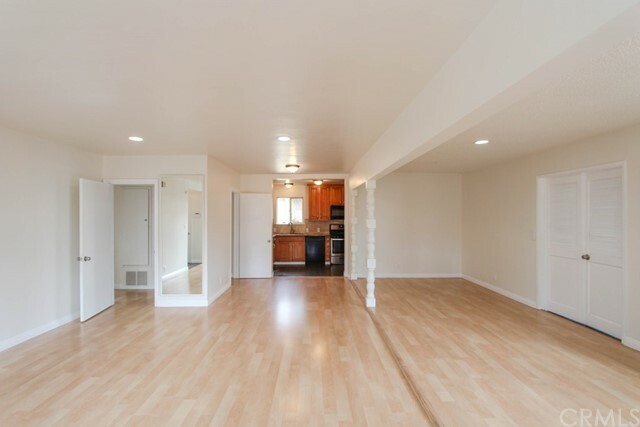 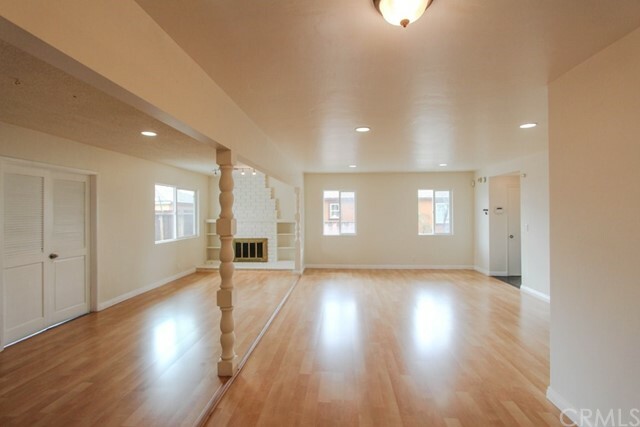 This property is conveniently located, easy access to public schools, public transportation and freeways 22,55 and 57. 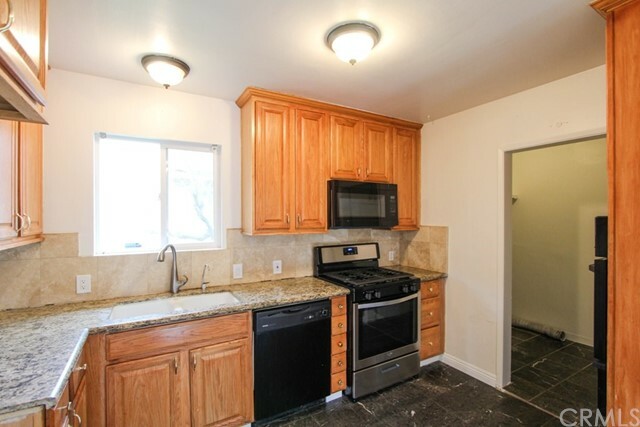 You're also a few minutes from Disneyland and a quick drive to Knott's Berry Farm. 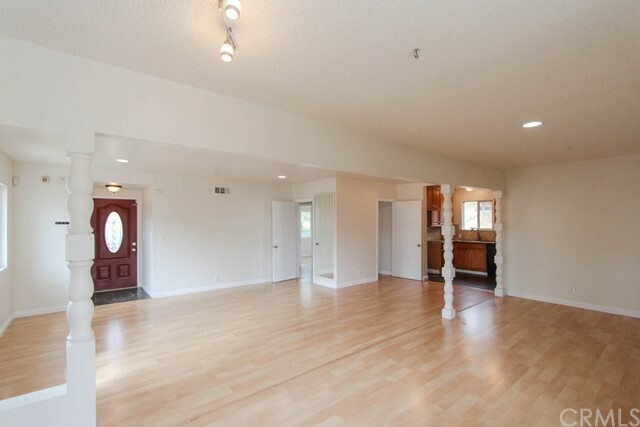 Lovely home to begin you family memories!